1 A small building, square, of dressed stone with quoins and tiled roof, is located in the garden of the Manor House. 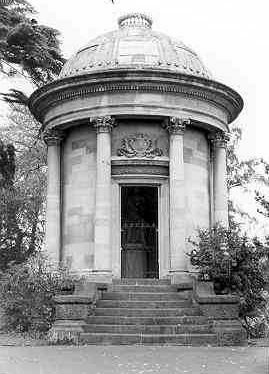 No evidence is available for its purpose, but the owner suggests that it is a gazebo or folly. It is presently used as a garden shed. 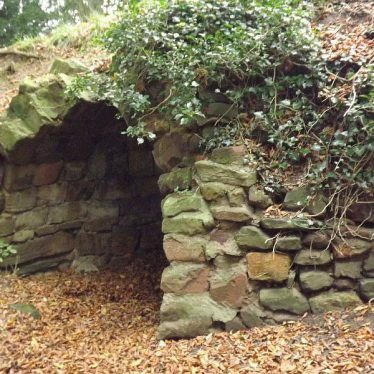 2 Location moved to within the Old Manor House garden; it is not clear whether this building remains – site visit required. The site of a vicarage which was built in the Medieval period. A plan of the house was drawn up in 1721. It is situated to the west of the church. 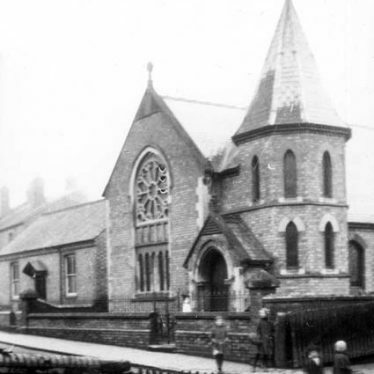 A Methodist Chapel built in the Imperial period, and located on Queen Street, Cubbington. The probable extent of the medieval settlement based on the Ordnance Survey map of 1887. 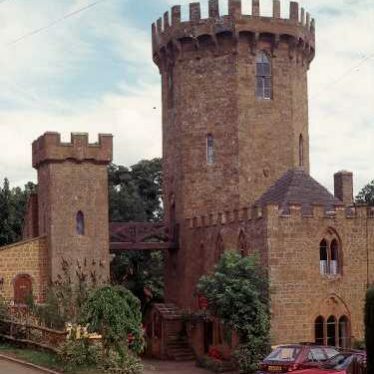 A manor house which dates to the Imperial period and may incorporate an earlier, possibly Post Medieval, house. It is situated 100m west of the school, Cubbington. A group of three terraced houses built in brick with tile roof date to the Imperial period. They are situated on Tamworth Road, Polesworth. The present house dates to the Imperial period and is built of brick, though it may stand on the site of an earlier house. 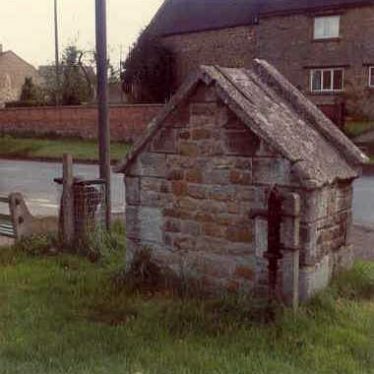 It is situated at Holywell, Rowington. Post-medieval settlement at Wheat Street/Vicarage Street, Nuneaton. Post-medieval walls and wells recorded during the reduction of ground level across the site. These probably belonged to the terrace of houses shown on the First Edition OS map of 1887. The site is located at Wheat Street/Vicarage Street.